This is a refund for the Tiara Silver Emerald, item number TA_202_Emerald. 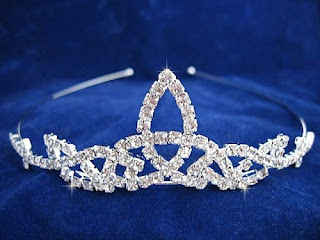 I appologize that this tiara is out of stock and the manufacturer has told me it will be discontinued. I have gone ahead and bought a different one. Not my first choice, but a very close second.